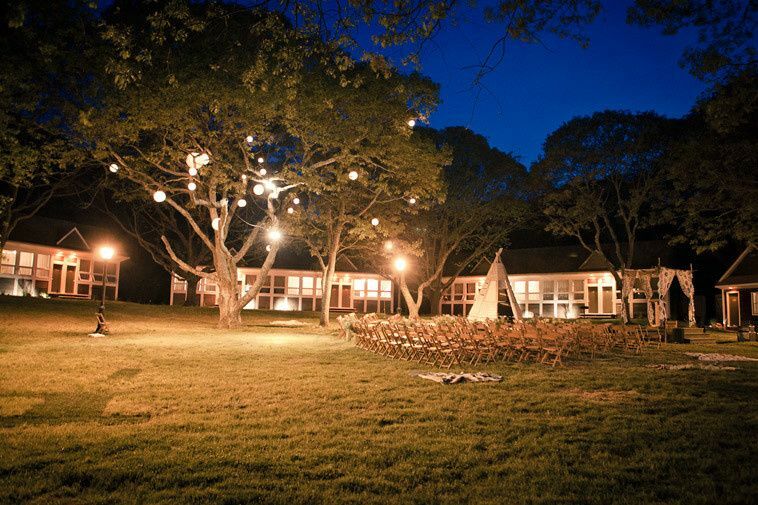 Ruschmeyer’s is a gorgeous waterfront wedding venue located just one mile from the Village of Montauk in Long Island, New York. 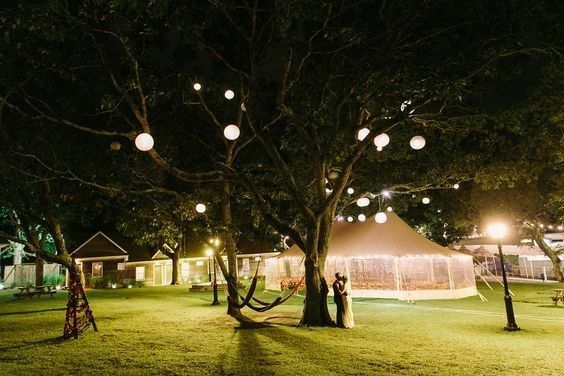 Originally established in 1952, the hotel and kitchen is the perfect setting to host the wedding of your dreams under the stars. 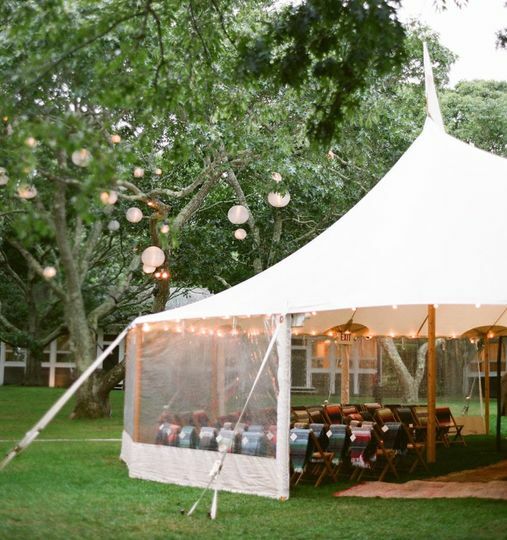 The dedicated staff at Ruschmeyer's will go above and beyond to accommodate your needs on one of the most exciting days of your lives. At Ruschmeyer’s the event possibilities are endless at this “summer playground for adults.” The venue is available for hosting bridal showers, engagement parties, rehearsal dinners, wedding receptions and elopements. The venue, which features a hotel and kitchen on the property, can accommodate up to 300 wedding guests in its indoor and outdoor event spaces. The Ruschmeyer’s hotel offers 19 hotel rooms that feature cabin-style decor with modern accents, making it the ideal space to accommodate a wedding party during your special weekend. 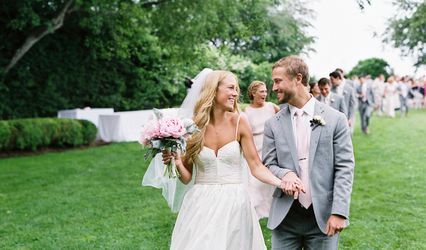 Couples have the option of exchanging their vows on the Ruschmeyer’s Central Lawn with its picnic tables, fire pits, hammocks and charcoal grills. 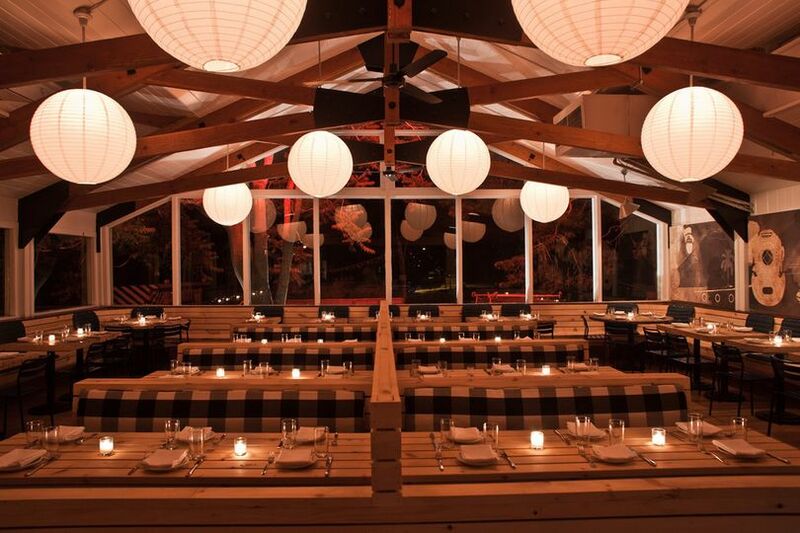 The venue also offers a seasonable fine dining restaurant, which features a bar and a live music space. 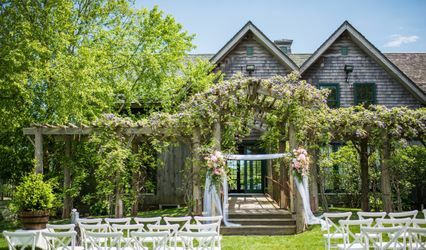 Ruschmeyer’s is a full-service venue that offers a variety of wedding event services to couples planning their wedding in the Long Island area and beyond. Those services include hotel accommodations, in-house catering and bartending, event planning, and wireless Internet. At Ruschmeyer’s, couples have the option of bringing in their very own vendors to assist them on their wedding day. Couples and their guests can even bring their furry friends to Ruschmeyer’s during their wedding weekend as the venue is pet-friendly. 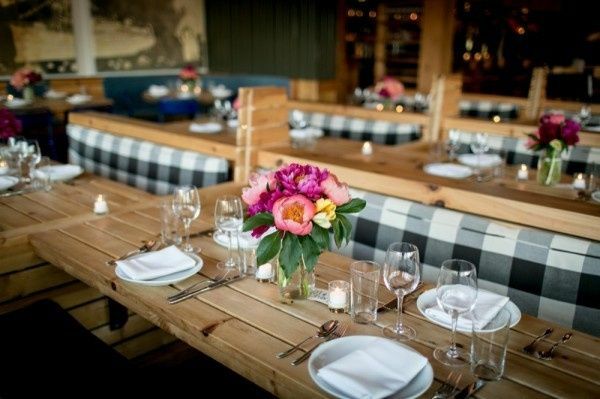 At Ruschmeyer’s, their restaurant features a seasonable fine dining menu and sources local, fresh ingredients from farms and fish markets in the Long Island area. Couples have the option of selecting from several catering services for their cocktail hour and reception on their special day. Those services include buffet, family style, servers, plated, stations, and hors d’oeuvres. Included in Ruschmeyer’s bartending services is an open bar option that features premium liquor and speciality wine.